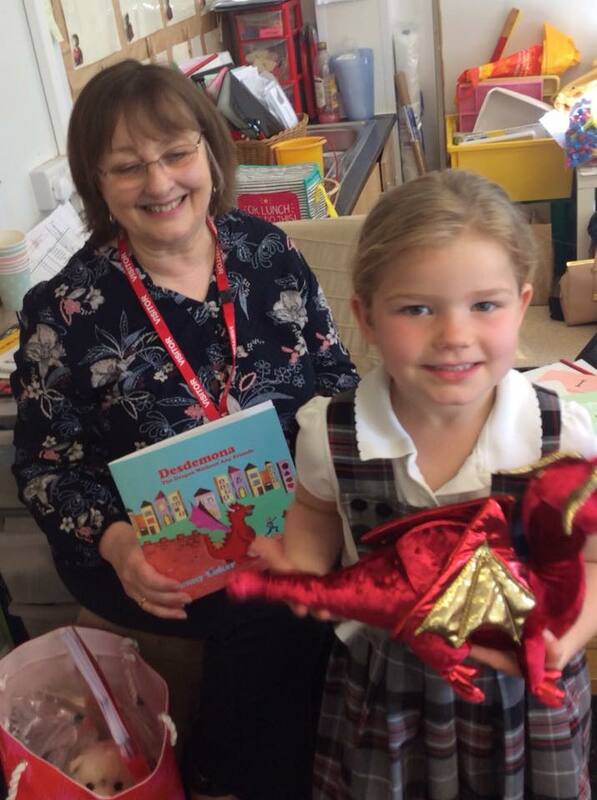 On Monday I was lucky enough to visit the Owl and Deer classes at the lovely St Oswald’s School in Worleston, Nantwich. 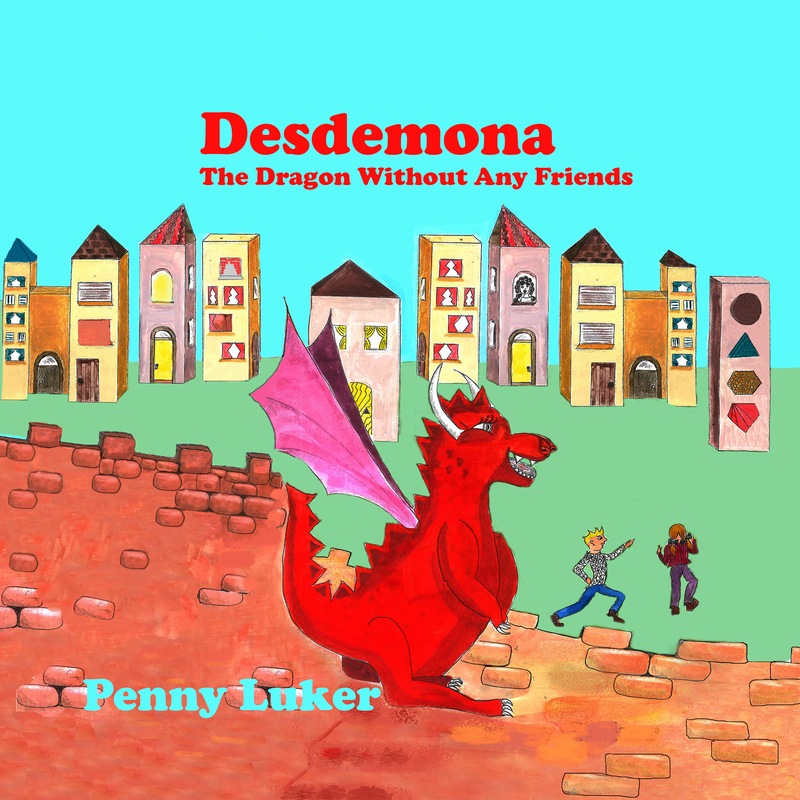 I read stories from Desdemona: The Dragon without Any Friends and Pablo, The Storytelling Bear. The children listened to the stories and then asked lots of questions about the stories and about how I set about doing the writing process. I told the Owls my idea for the next Desdemona story and they talked about some of their ideas. What great imaginations they have! Some of the Deers were discussing ideas of what we could do to help polar bears survive and showed their caring and scientific side, while others were discussing what Minty or The Enormous Bear might get up to next. 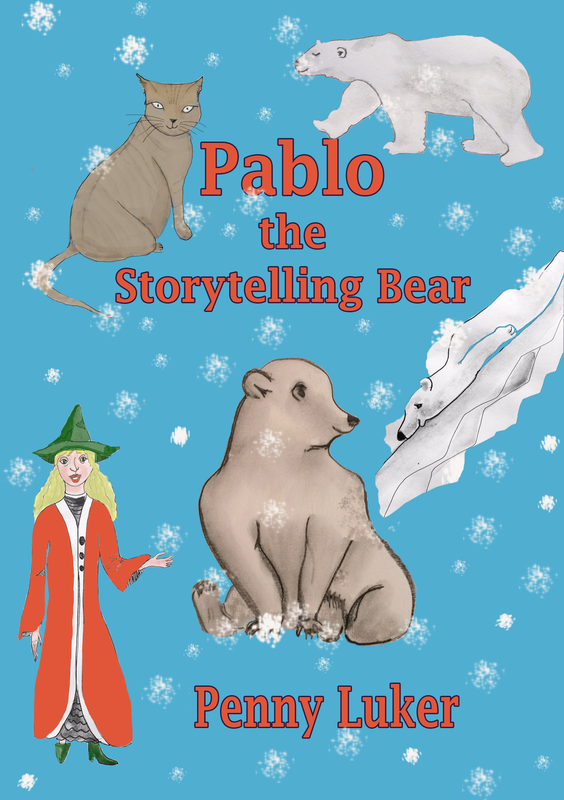 If any children from St Oswald’s (or indeed anywhere else) want to write a Desdemona story, a polar bear story, or write ideas about how we can help polar bears survive, do send them to me. I will try to publish some on this site. I’d love to see your drawings too. In the meantime here’s a story to read. Bill is given a small, cuddly polar bear, called Pablo, for his birthday. Little does he know this magical bear can tell stories. Here is one story from the book. Bill climbed on the bed and threw himself heavily onto the mattress. ‘I am your friend. Tell me what happened,’ said Pablo. Bill plumped up the pillow, put it behind his back and settled down to listen to the story. 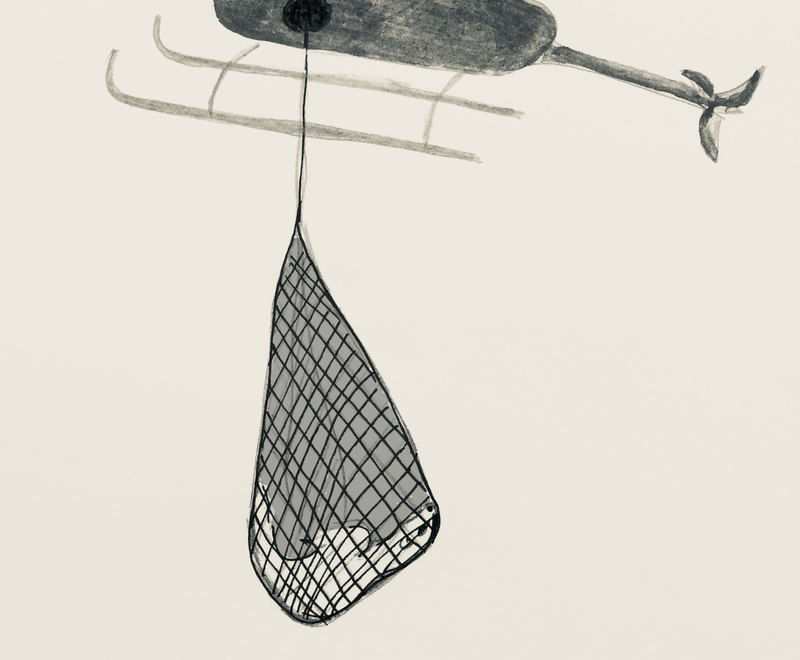 ‘He had to really, because he still needed to look for food,’ said Bill. ‘Do polar bears attack people?’ said Bill. ‘They don’t shoot and kill them, do they?’ asked Bill. ‘That’s terrible. Can’t we do something?’ said Bill. Bill looked sad for a moment and then he climbed down the ladder from his bed. ‘Thanks Pablo,’ he said as he went downstairs.